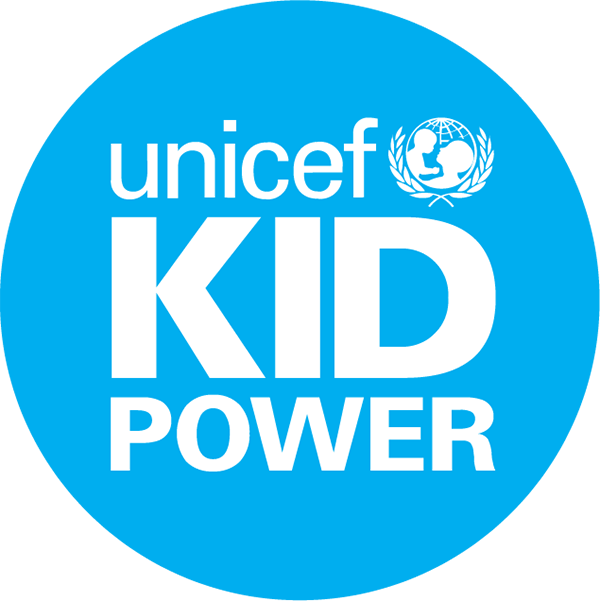 What is the UNICEF Kid Power School Program? How can schools participate in Kid Power? What does it cost? Can I use my UNICEF Kid Power Classroom Band with the UNICEF Kid Power App?